Sierra Leone mobile learning platform for financial inclusion Mosabi and Kenyan parenting website Mums Village have been selected for Gray Matters Capital‘s GMC Calibrator programme. In a statement on Tuesday (12 March), US-based impact investor Gray Matters Capital said the two will join seven other startups — from India and Vietnam — in the second cohort of the India-based edtech accelerator. Gray Matters Capital launched the GMC Calibrator last year with the intention to make the mobile phone a device to promote “Self Learning to Earning”. The accelerator aims to do this by improving user engagement, monetisation and optimisation of mobile learning platforms. GMC Calibrator’s six-month long programme kicked off yesterday (13 March) in Bengaluru. Commenting on the selection of the African startups, GMC Calibrator programme head Omkar Kulkarni said the accelerator was “excited” to welcome Mosabi and Mums Village. “Africa is an important market for us at Gray Matters Capital and we are strategically looking to nurture those start-ups, which can create gendered impact with their mobile solutions through our programme,” added Kulkarni. 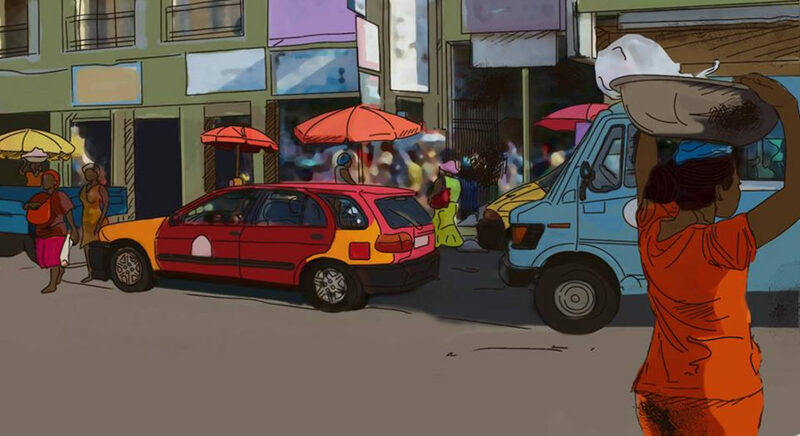 Mosabi, formely InvestED, was founded in 2016 and produces localised animated content focused on financial inclusion for the underserved. The startup — which is currently launching in Senegal and operates in Sierra Leone, Ghana, Kenya and Liberia — connects users to financial service providers through an Android app designed for low-bandwidth settings. Mosabi co-founder and chief innovation officer Chris Czerwonka, in the same statement, said the startup aims to capitalise on the resources and mentorship of the accelerator to improve adoption and engagement, optimise Mosabi’s curriculum. 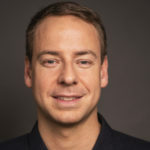 Chris Czerwonka added that he also wanted to build best practices for learner affinity and retention, harness data insights to continue providing impact, refine Mosabi’s approach for the Indian market, and build a user base on the subcontinent. Nairobi based Mums Village is an online platform that enables Kenyan mothers to freely express themselves among a community of doulas (birth coaches), doctors, nutritionists, fitness experts and fellow parents. In addition, the website provides access to relevant and localised information on products, and services for pregnant women and mothers in Africa. Mums Village co-founder and CEO Isis Nyong’o said the startup’s participation in the accelerator will enable it to “scale and optimise”. “The target market potential of baby goods in Africa is huge and is projected to reach between $5-billion to $-billion by 2021. This paves the way for us to take the e-commerce route to support our growing community,” added Nyong’o.